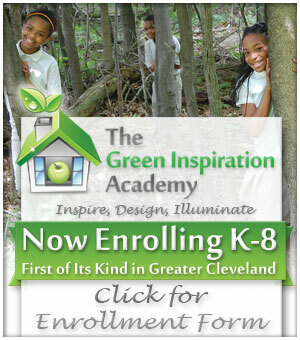 Green Inspiration Academy Boys Campus. 4265 Northfield Road, Highland Hills, Ohio 44128. Our Enrollment List is filling up fast for August 2018! 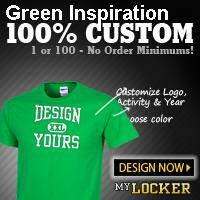 Copyright Green Inspiration Academy © 2014. All Rights Reserved.